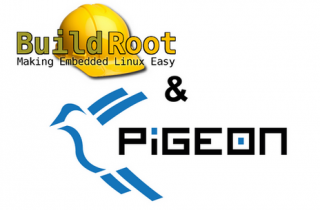 We have prepared a tutorial on how to build small custom-built Linux system for Pigeon computers using Buildroot. We have finished testing of Pigeon RB100. 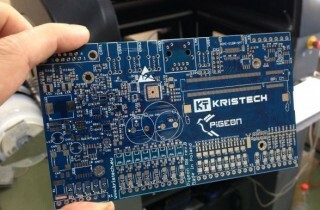 Pigeon PCBs are ready for production. 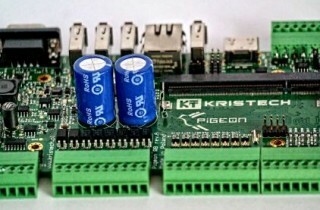 The first batch of Pigeon RB100 will be available soon. 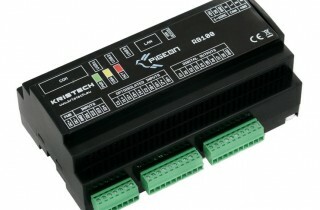 After Raspberry Pi Foundation announced the Compute Module, we decided to create the best computer for building and industrial automation powered by this module. The prototypes are under testing now!